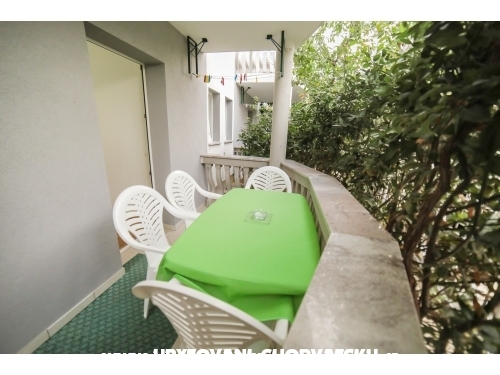 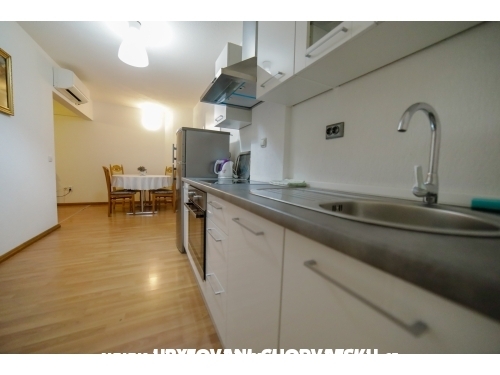 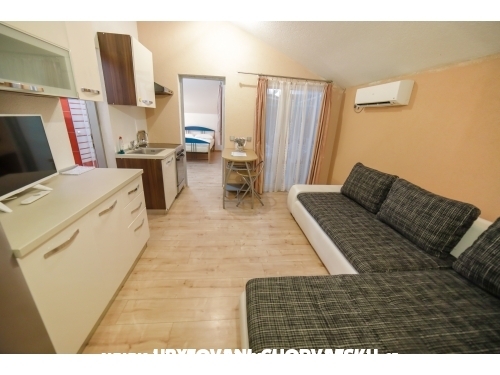 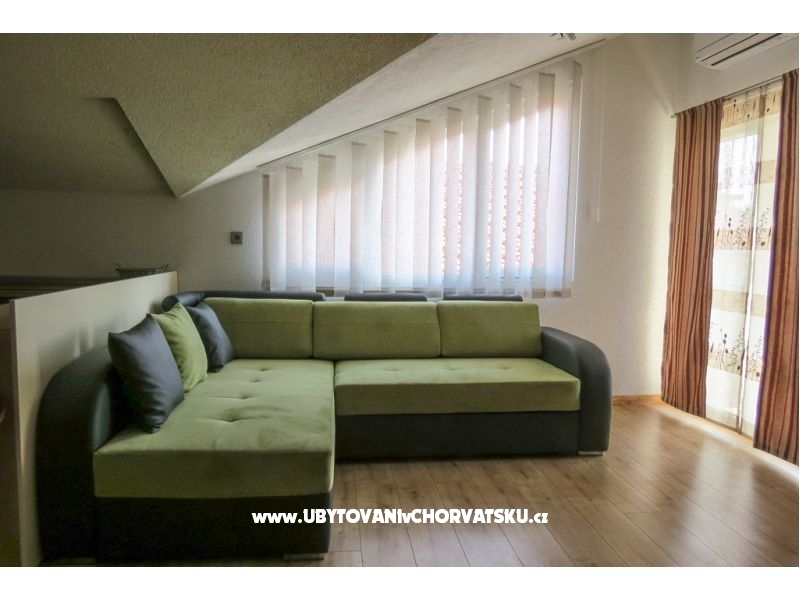 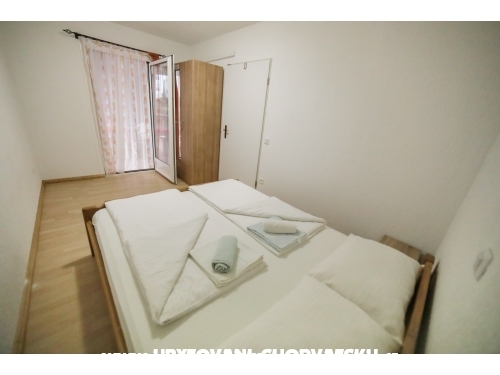 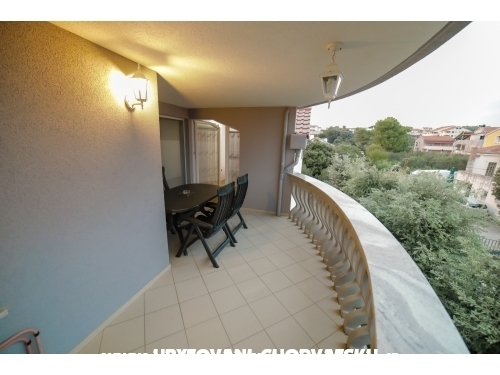 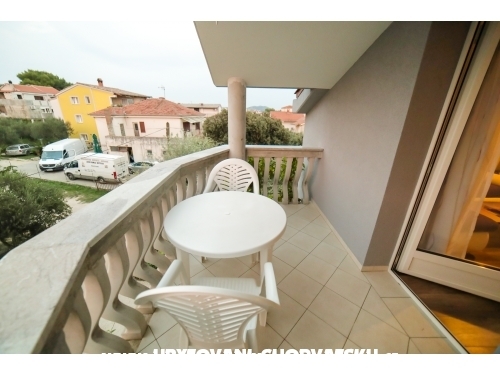 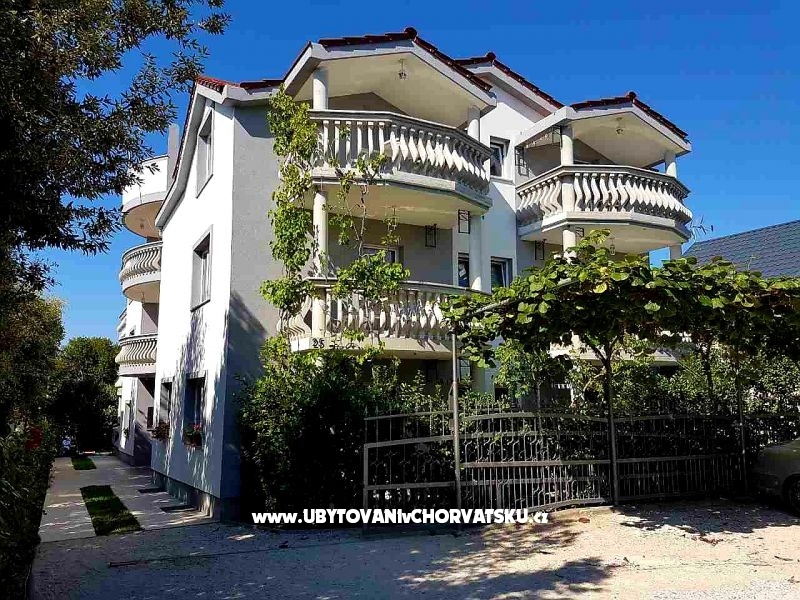 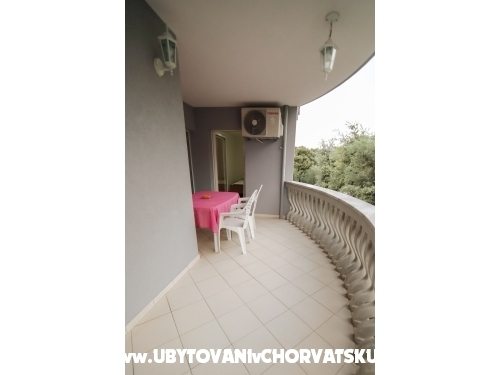 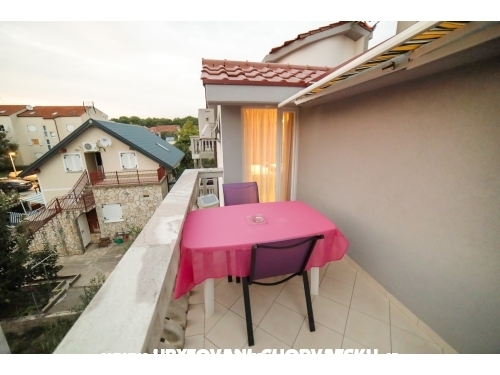 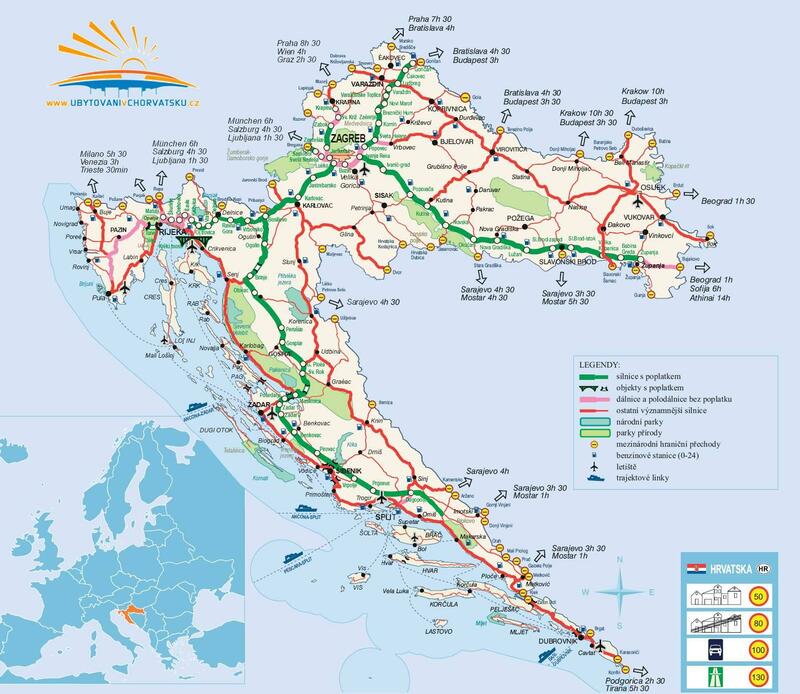 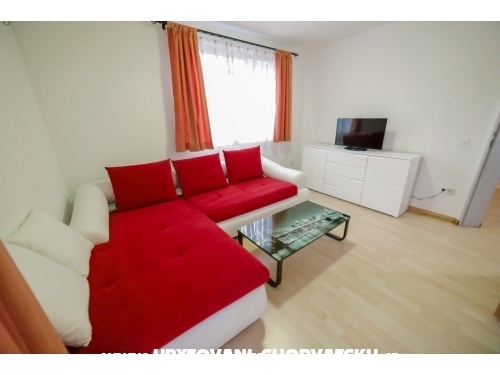 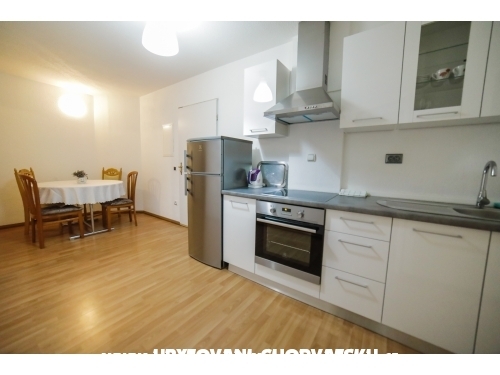 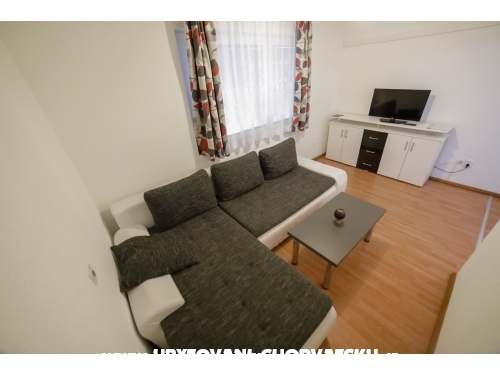 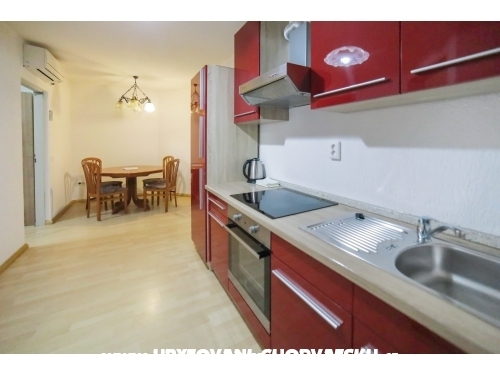 If you are interested in affordable last minute accommodation offers in the "Apartments Ivišić" - Pakoštane please contact the owner via the contact form at the bottom of this page. 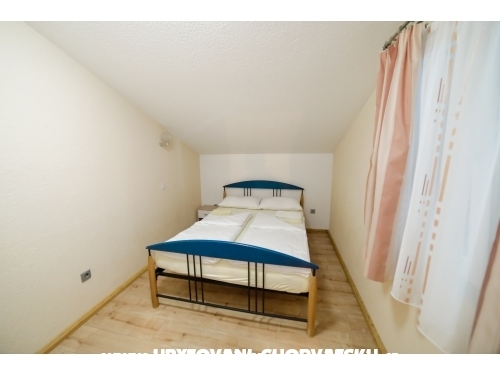 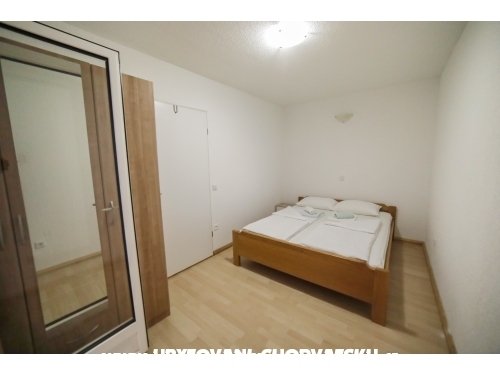 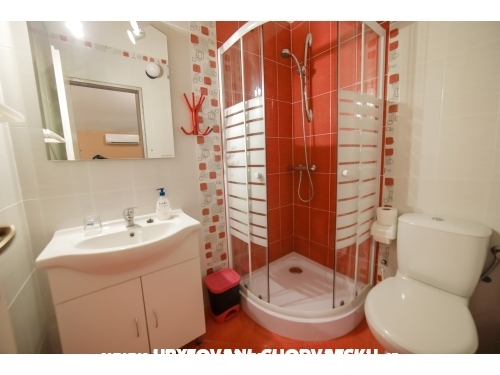 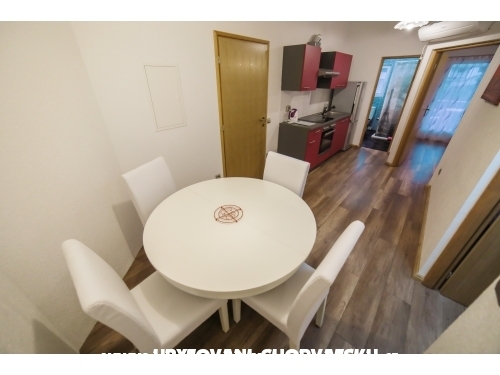 We rent apartments and studio apartments in Pakostane (private accommodation for rent Pakoštane). 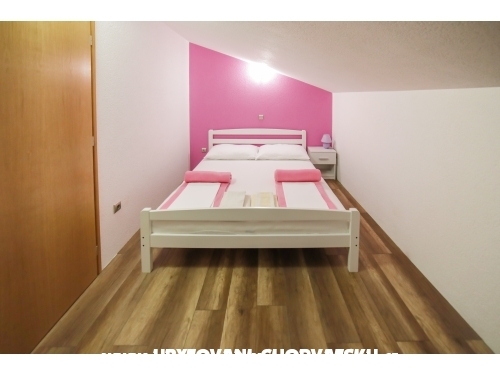 We can offer you accommodation in studio apartments for 2-3 persons and apartments for 4-6 persons. 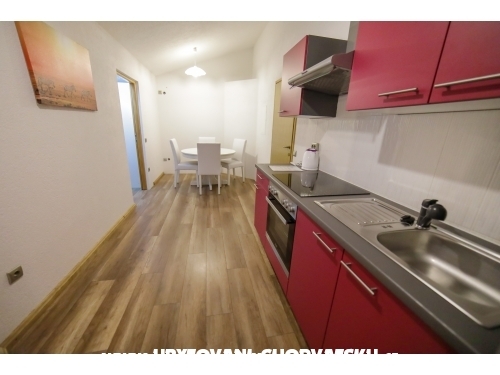 Each studio has its own mini-kitchen, large terrace, bathroom and wc. 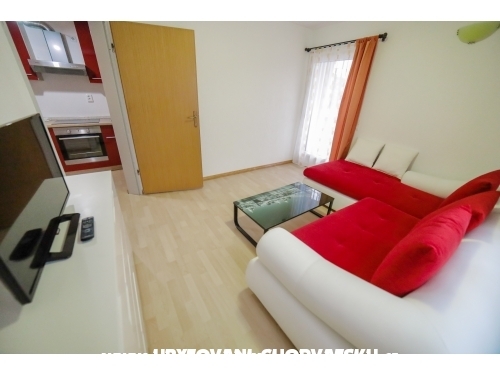 The large apartments have a kitchenette, large terrace, bathroom and toilet, satellite TV as option. 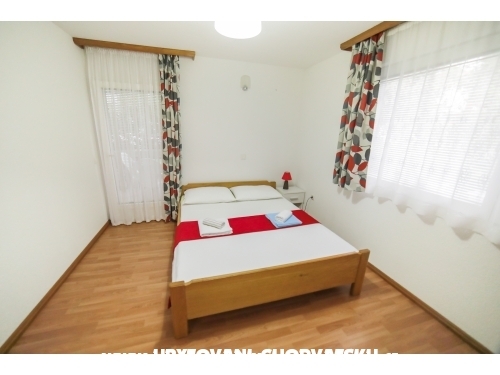 All guests can use free wireless internet (WLAN). 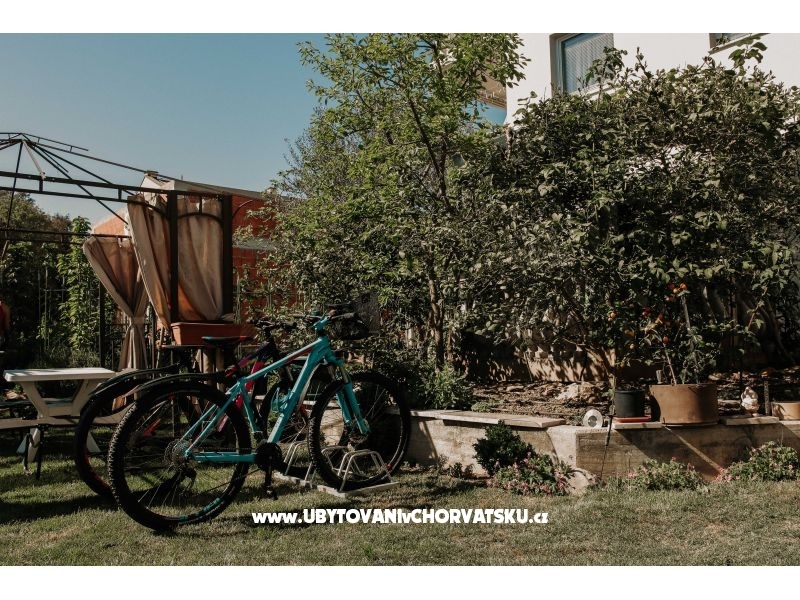 Final cleaning for additional charge. 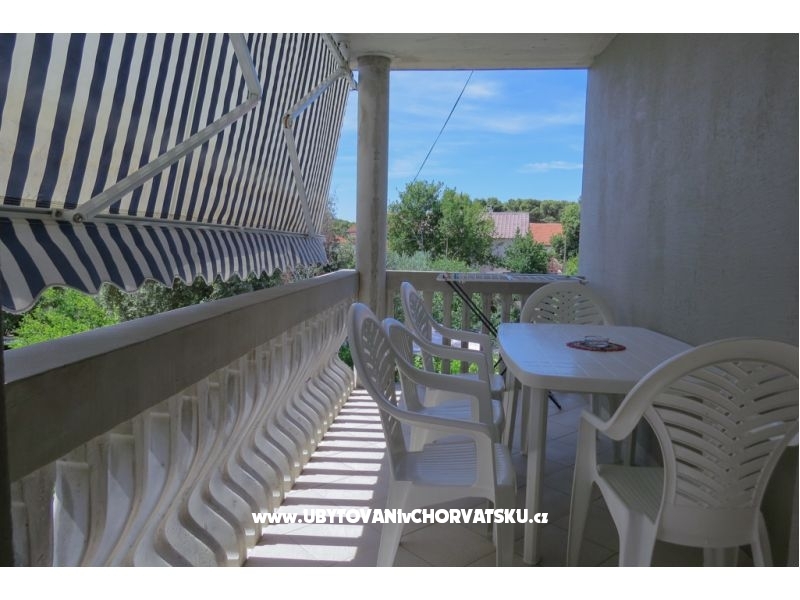 The house is located in a beautiful location, situated in a very quiet place where there is almost no traffic and is very suitable for your holidays and enjoy your vacation. 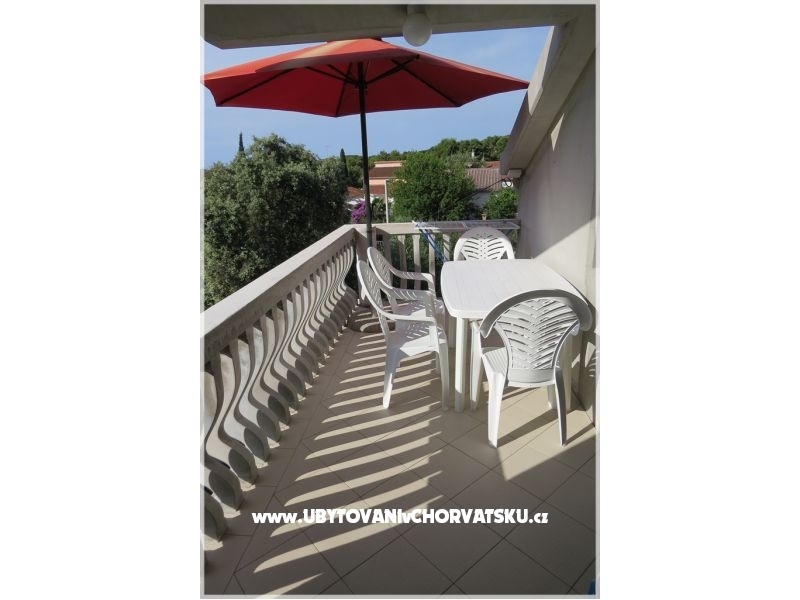 Visit us as our guests and enjoy your holidays in private accommodation Pakoštane. 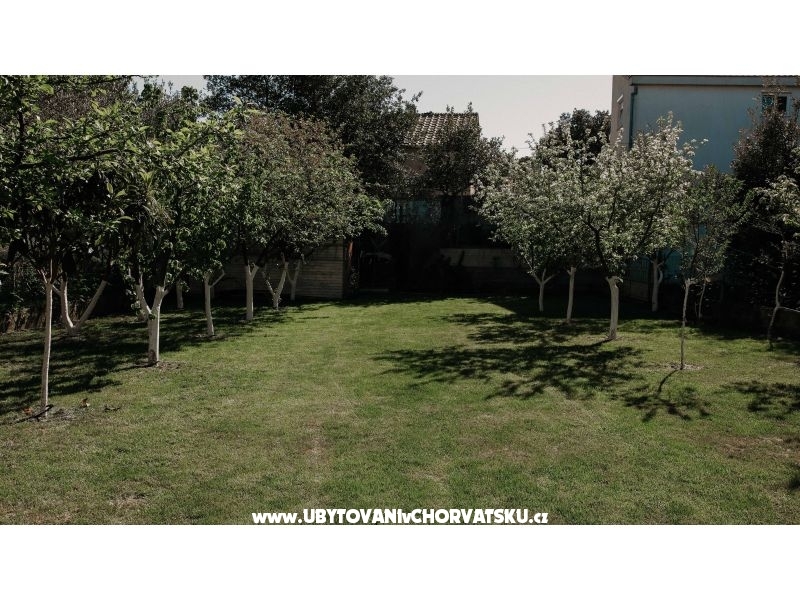 For all information please contact us via the form or visit our website. 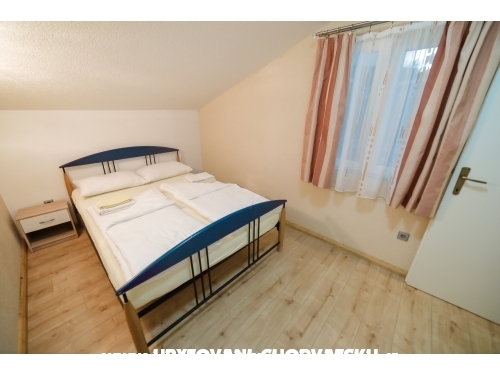 Welcome to Pakostane. 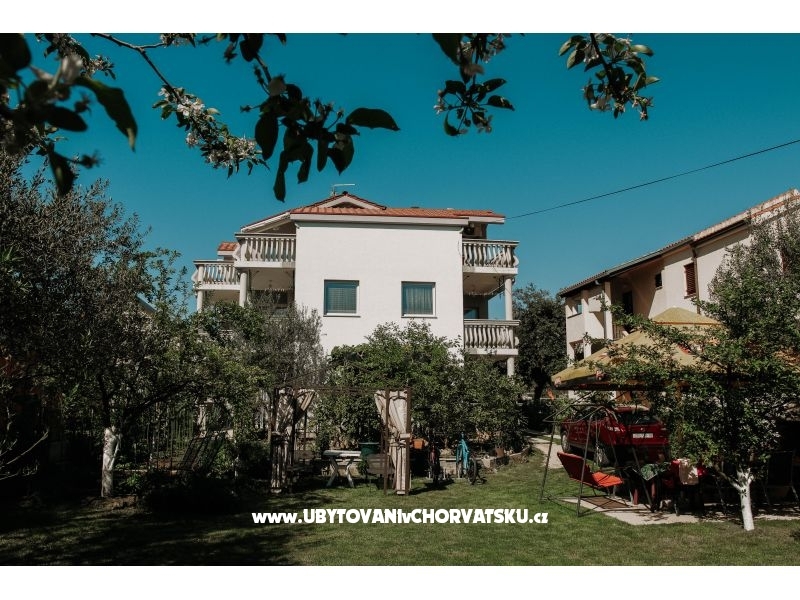 Accommodation reviews and comments for "Apartmani Ivišić"